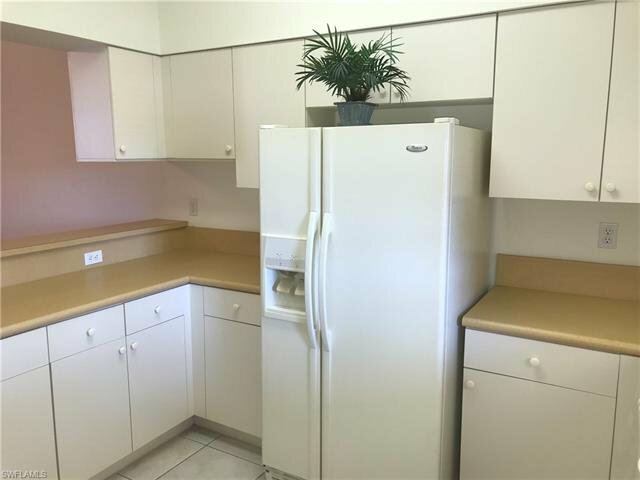 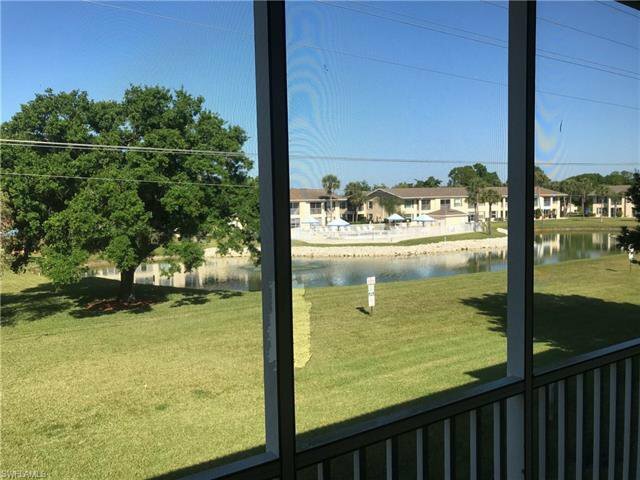 Great newer condo, 2 bedroom 2 bathroom, on the second floor, overlooking a lake with vaulted ceilings! 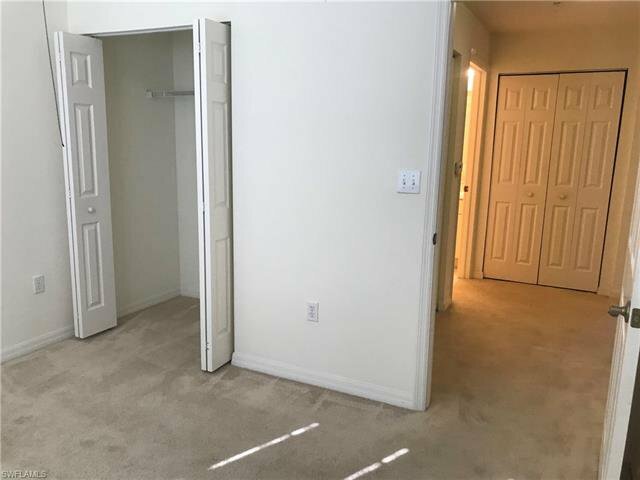 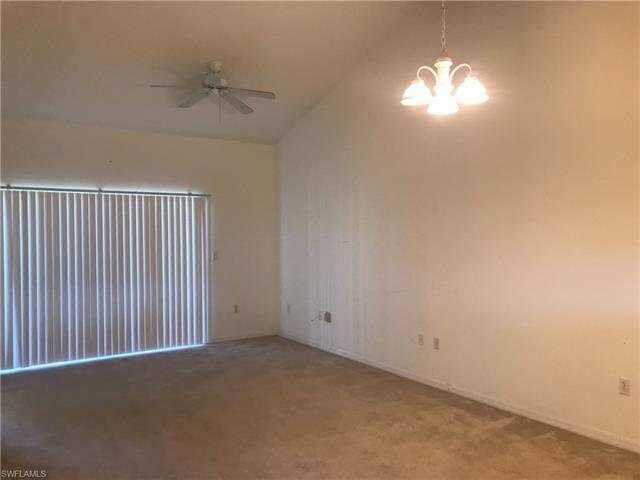 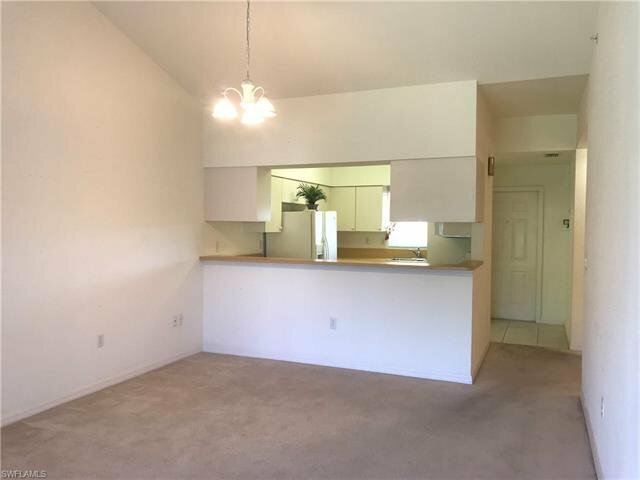 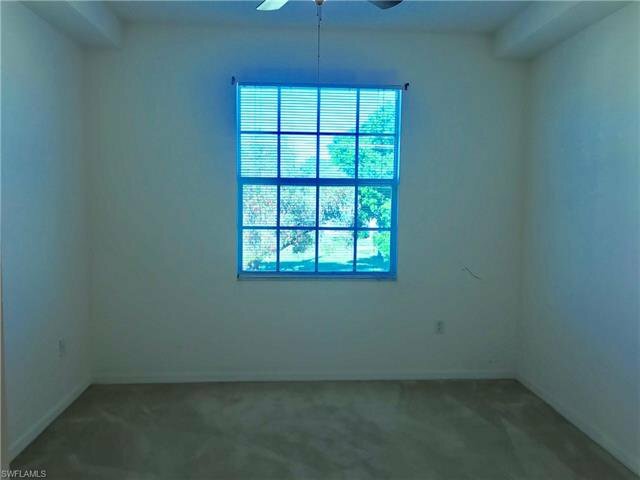 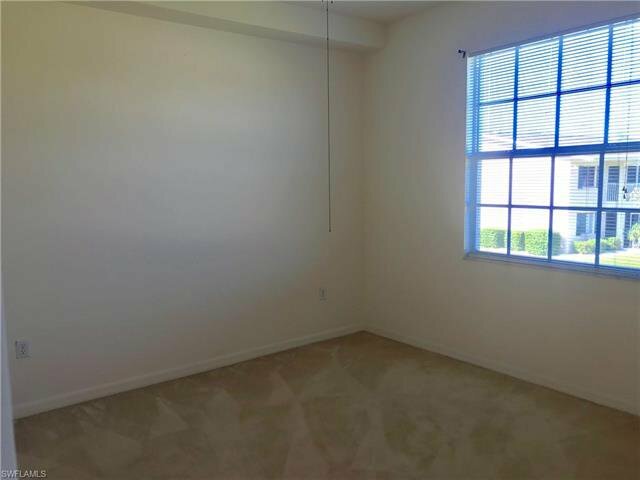 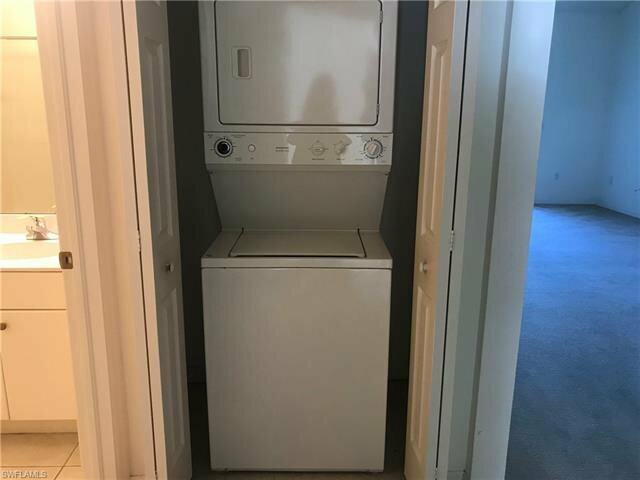 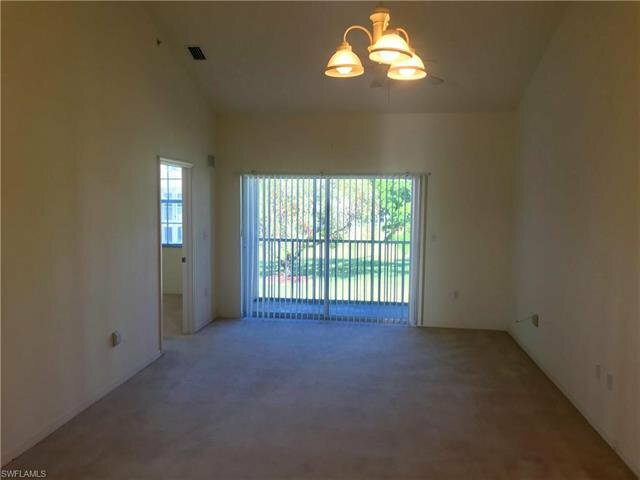 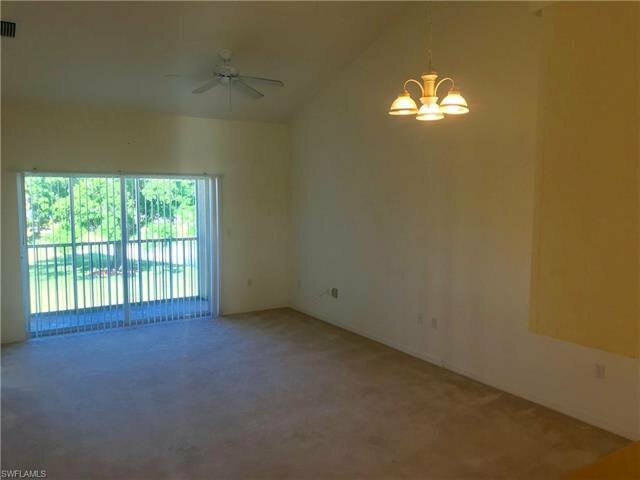 Unit has light neutral colors and carpet throughout, windows in each room and sliding doors that open to a screened patio balcony. 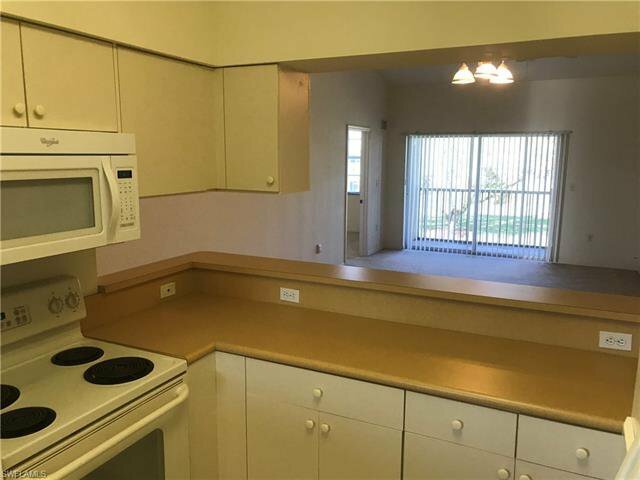 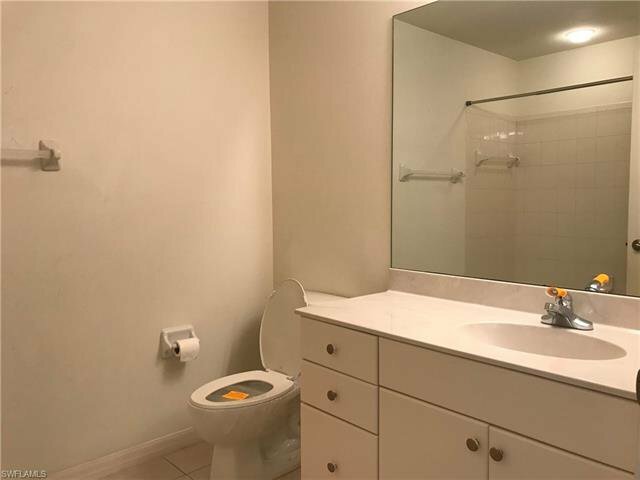 Unit is light and bright. 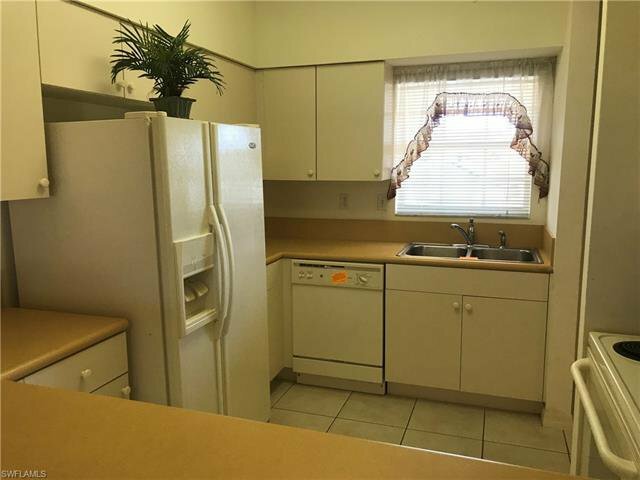 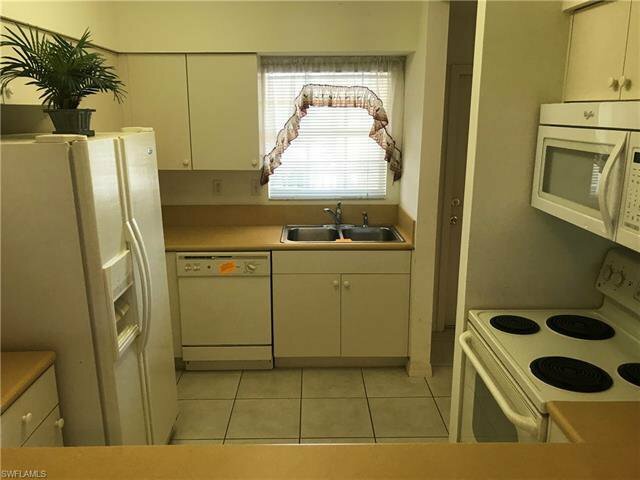 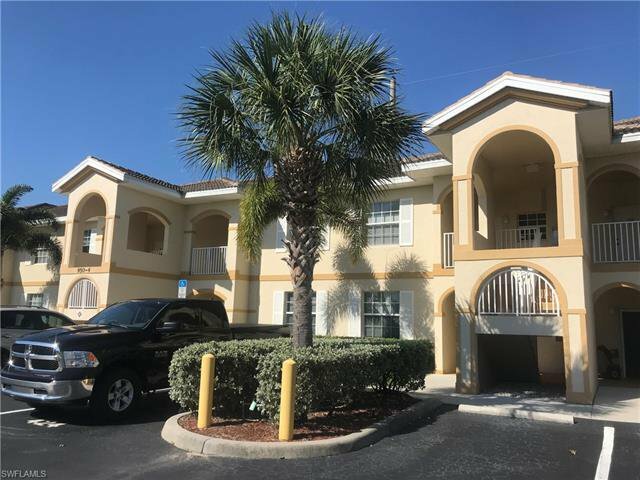 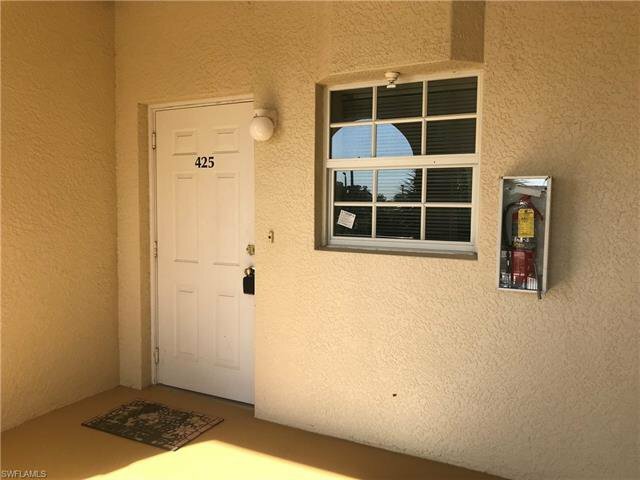 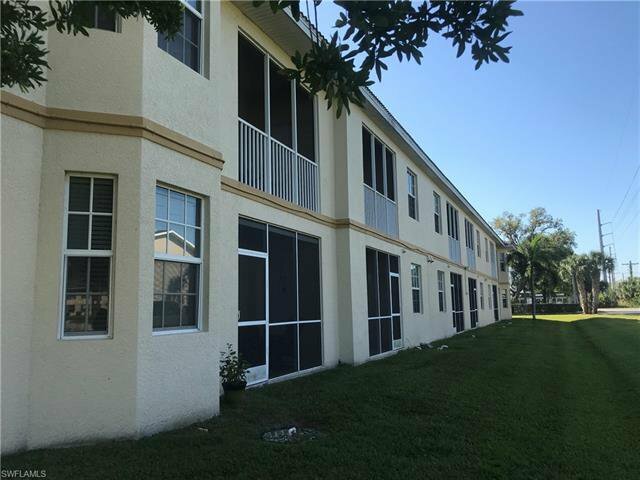 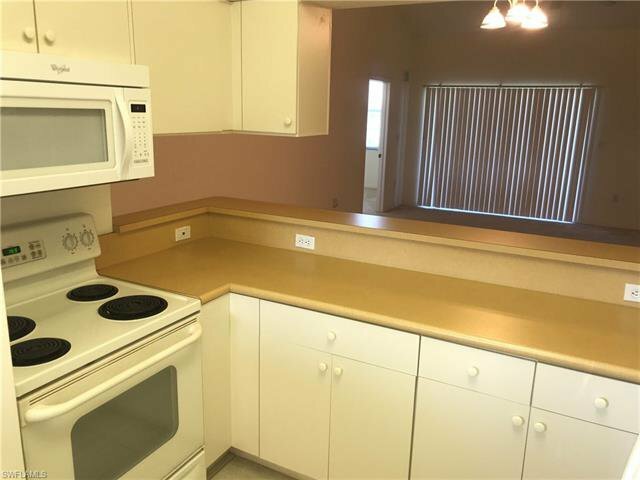 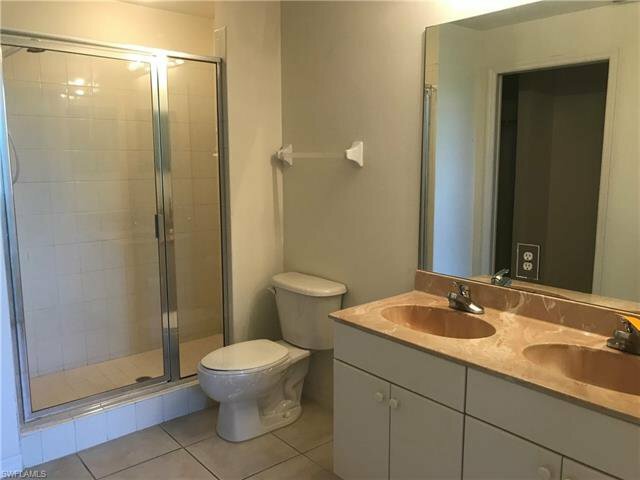 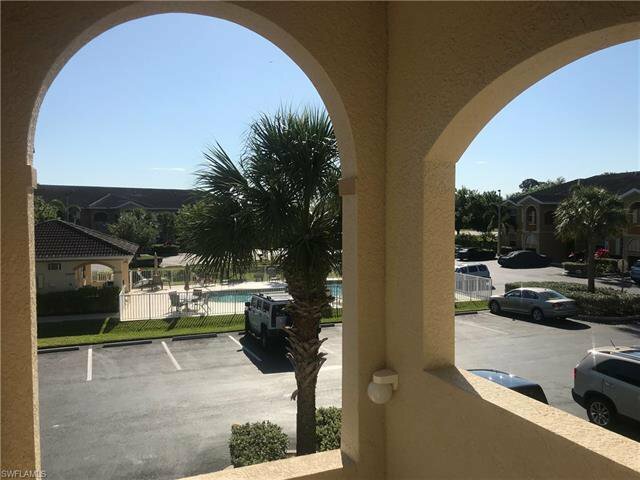 Ideally located in N Cape Coral, close to restaurants, shopping, and Pine Island thoroughfare to Fort Myers and Cape Coral. 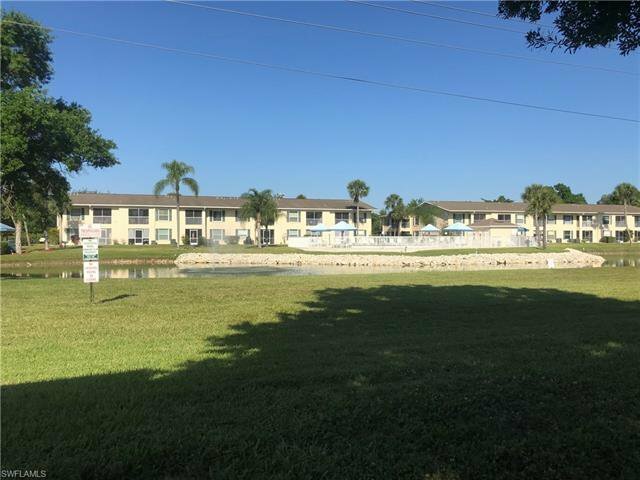 Oasis at Cape Coral is a quiet community that features a beautiful community pool and lake. 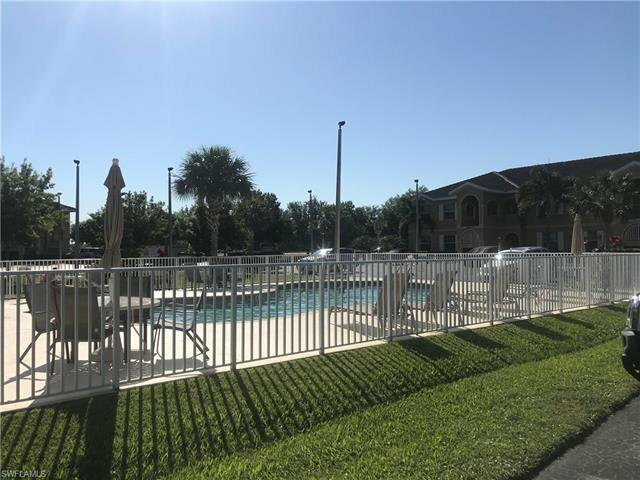 Low HOA fees, $340 per month, include water, reserves, insurance and pool amenities. 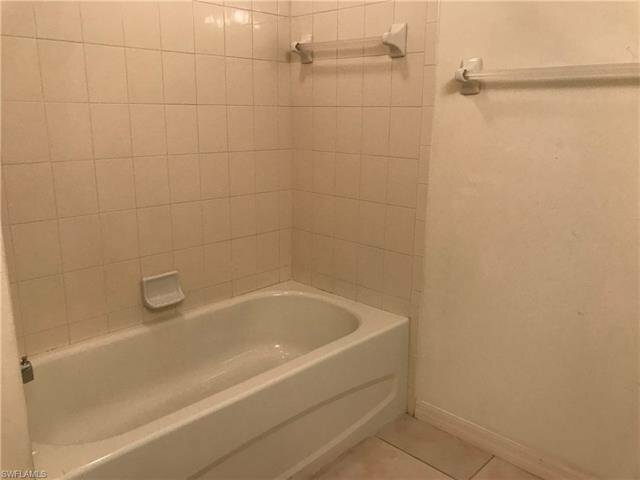 Call today, easy to show and priced to sell. 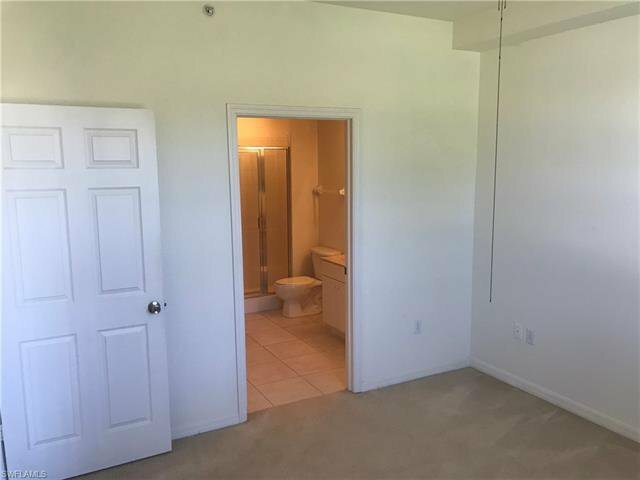 Owner occupant offers only for first 8 days of listing.